The Pine Valley Recreational Area is located within the scenic Pine Valley Mountains, approximately 40 miles north of the St. George, Utah. 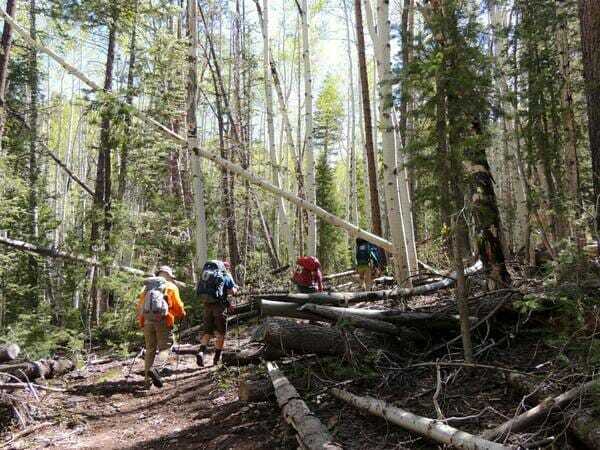 You will find an incredible forest chock full of oak trees and towering ponderosa pine trees as well as juniper, sagebrush and mountain mahogany through out the area as well as much cooler temperatures in the summer then St. George. There is an abundance of outdoor activities that include camping, fishing, hiking, nature viewing or just relaxing to the sounds nature. The area tops off at an elevation of about 6,900 feet which offers a welcome reprieve from the summer heat in the lower desert areas. 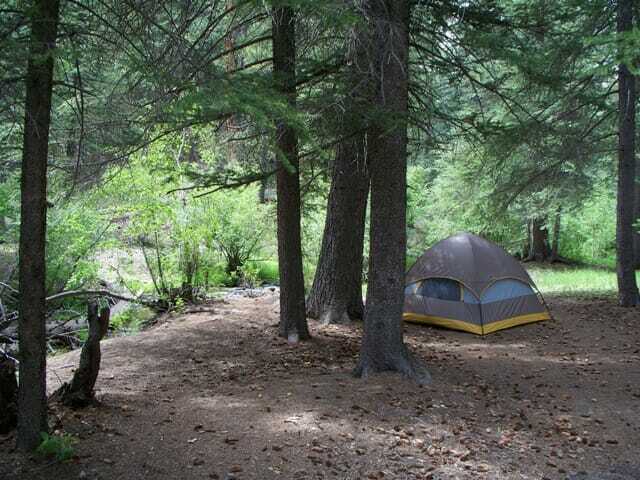 Because of the higher elevation, Pine Valley Recreational Area is a perfect summer get a way for a day or for overnight camping. The camping areas range from spaces for Motor homes with full hook ups to easily accessible tent only sites to hike in tent sites. Most of the campsites are handicapped friendly and have water and bathrooms nearby. If you have not made reservations then there are a couple of camping areas that are first come, first serve so if you arrive early you can almost always get a great campsite. When going to Pine Valley Recreational Area don’t forget to bring your fishing poles. The Pine Valley Reservoir is fully stocked with an abundance of rainbow trout, brook trout and the elusive brown trout. There is even a special ramp with a large dock area that is wheelchair accessible to accommodate every fisherman. There’s also fishing upstream and downstream in the Santa Clara River. No matter what kind of fisherman you are you can not go wrong with Pine Valley Reservoir. The hiking trails are abundant in Pine Valley and vary in length from 2 to 35 miles. The scenery is amazing with hiking trails that will take you to overlooks of the Dixie Basin and Zion National Park. There are over 150 miles of hiking trails in the area. 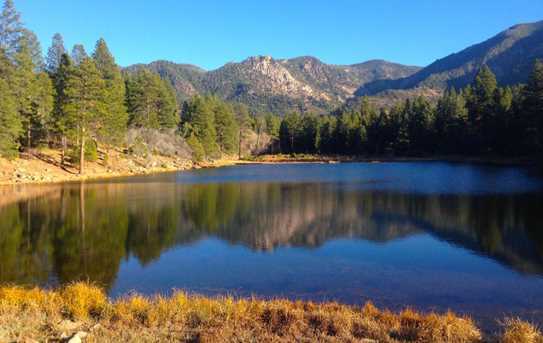 Some of the trails are short trails that will take you around Pine Valley Reservoir while others are backpack trails like the 15 mile Whipple Trail. Sorry but no ATV’s, UTV’s or off road vehicle are allowed inside the recreational area. If you are looking for somewhere that is a bit cooler in the summer then St. George City then try Pine Valley Recreational Area. But remember, ATV’s/UTV’s are not allowed in the recreational area so enjoy a day on Pine Valley mountain then come down to Sand Hollow State Park for a fantastic sunset ATV tour with ATV & Jeep Adventure Tours. A trip to Pine Valley Recreational Area and ATV & Jeep Adventure Tours combine the best of both mountains and sand dunes in Southern Utah.